You don't have to let a small budget keep you from getting what you really want or need. That's why Skylake Heating And Air offers special financing options. 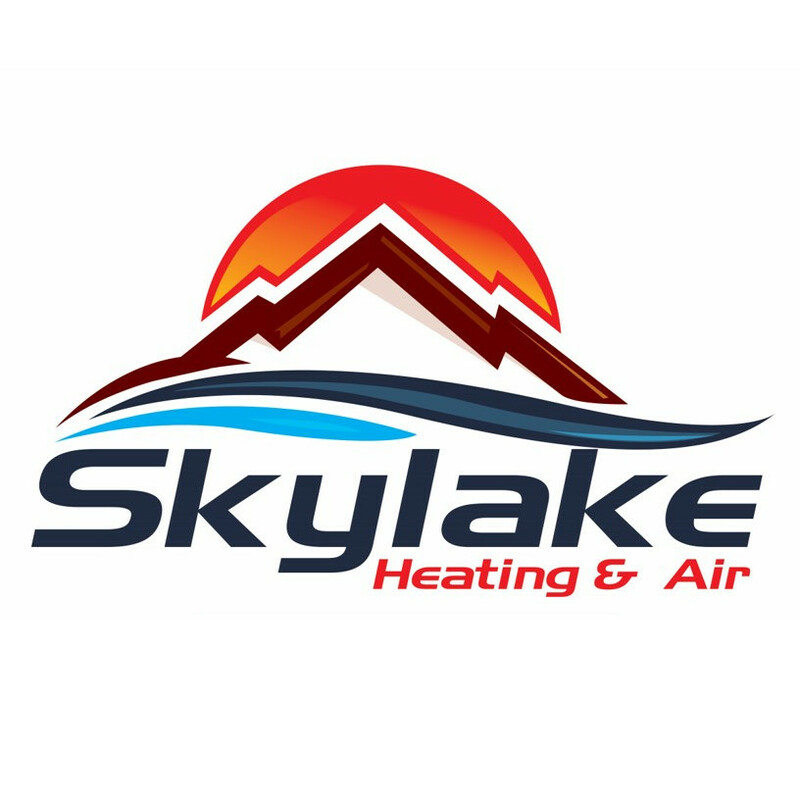 Why Choose Skylake Heating And Air?